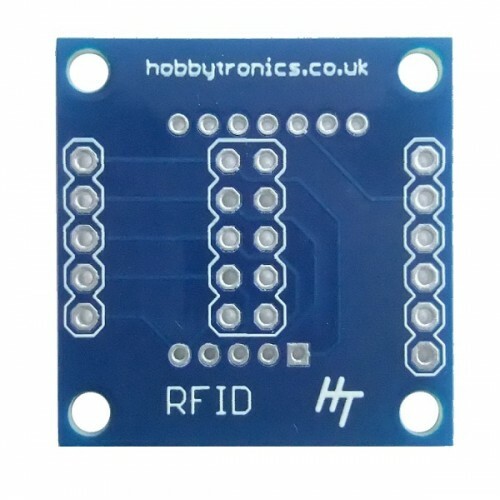 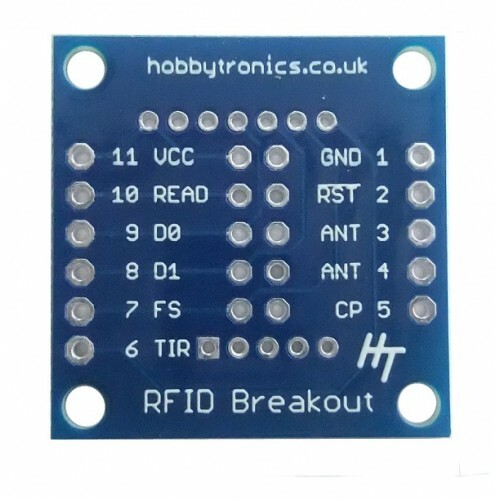 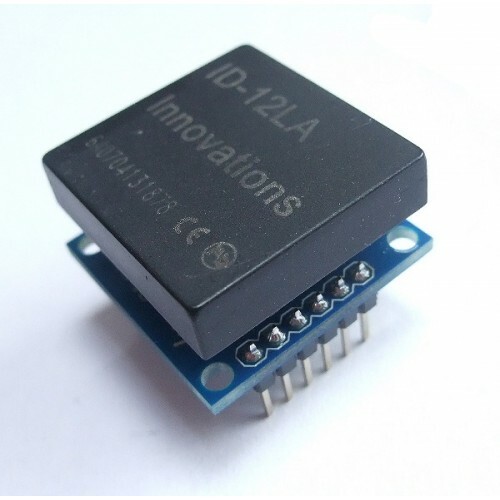 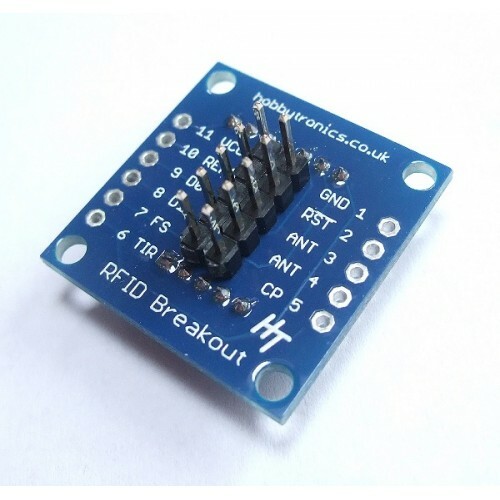 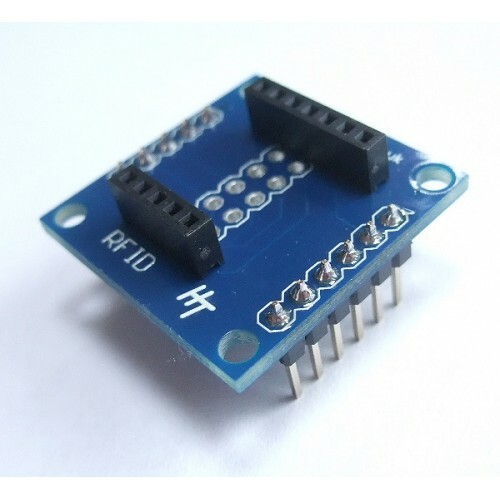 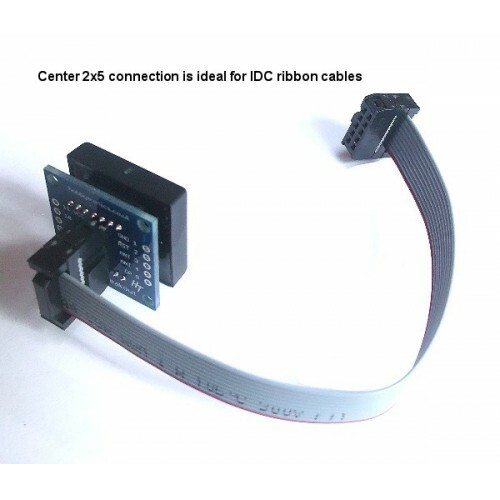 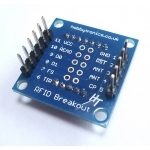 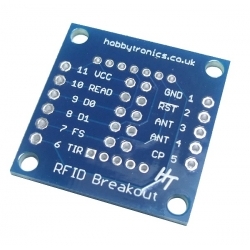 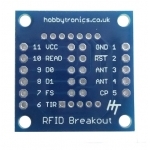 The RFID Reader Breakout is a simple breakout board for our RFID readers. Note: If you solder the RFID reader directly to the breakout board the holes for the 0.1" header pins will be covered. 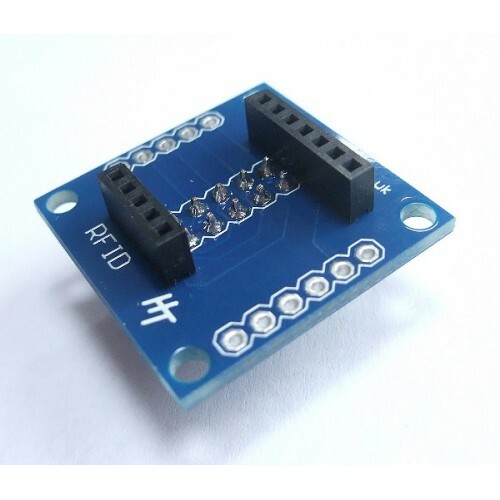 Therefore the header pins must be soldered in first. 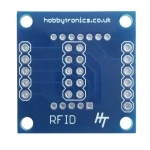 Alternatively, use our RFID Header Sockets then you can simply plug and unplug the RFID reader onto the board when required.